Candice Brittain presenting the parrotfish research, and showing an image of Deep Creek Middle School students preparing a skit to perform in their communities conveying the importance of parrotfish to the marine ecosystem. Last week, Candice Brittain (Director of Outreach and Partnerships), Meagan Gary (CEI Scientist) and Eric Schneider (CEI Scientist) attended the 8 th Biennial Abaco Science Alliance Conference in Marsh Harbour, Abaco. Hosted by Friends of the Environment, the conference attracted researchers, government officials, local stakeholders and a range of other conservation-minded participants from across The Bahamas and abroad. The conference hosted great scientific presentations as well as important networking opportunities for collaborative work. Candice presented on the ongoing parrotfish project in partnership with ISER-Caribe. The first year of the project focused on fisher and consumer perceptions of parrotfish with the goal of developing long-term education and management strategies in The Bahamas. This year a communication campaign will be launched sharing the important ecological role adult parrotfish play in the marine ecosystem as the most dominant algae grazers on the coral reefs, maintaining healthy habitat for other important animals like grouper and crawfish (spiny lobster). Meagan spoke about the spatial variation in green sea turtle diet. This is a part of a larger study that is monitoring seasonal and spatial fluctuations in seagrass growth and distribution and its influence on green sea turtle diet. The inception of this project was due to social survey results showing that a large percentage of people living in Eleuthera believe that green sea turtles eat fish and conch. Understanding green sea turtle diet is integral as ecosystem management continues to develop in The Bahamas. 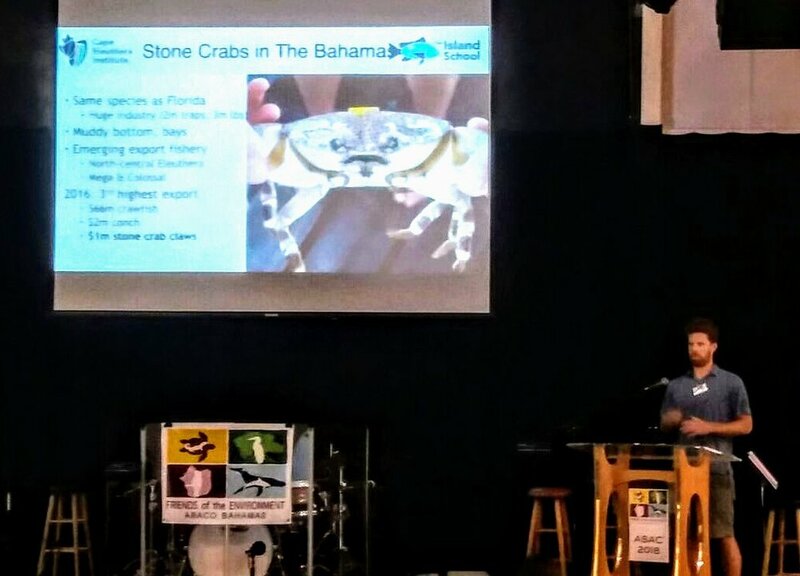 Eric presented the early findings of several projects looking into the sustainability of the emerging stone crab fishery in The Bahamas. 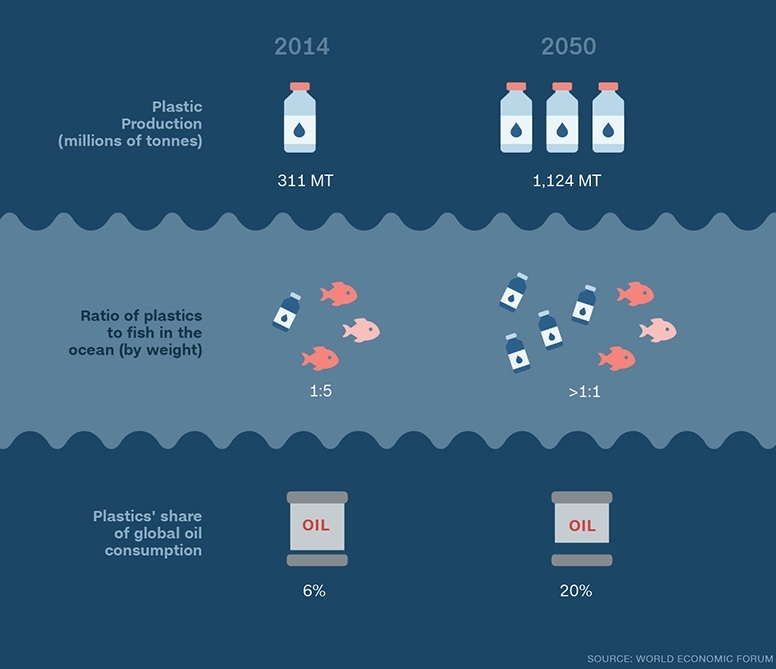 As this new export fishery develops, it will be increasingly important to ensure the science and regulations behind it are adequate. The presentation lead to conversations with a local fisher/exporter and several fisheries officers and managers that all showed interest in the research and eagerness to support the work moving forward. Not much is known about bonefish spawning or their juvenile stages. As a $141 million-dollar industry in The Bahamas alone, understanding these crucial phases of the bonefish lifecycle is important to ensure the population is kept healthy and the fishery sustainable. 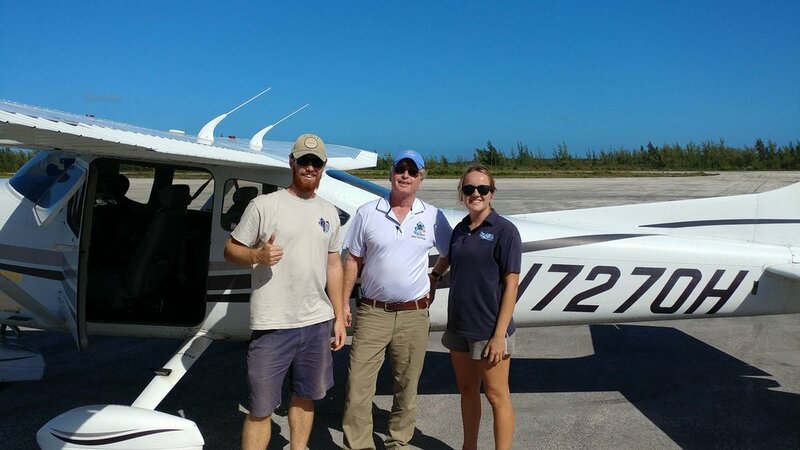 In the past few months, Dr Travis Van Leuween and the Flats Ecology team focused on identifying and understanding bonefish spawning behavior. In partnership with the Bonefish and Tarpon Trust, the team has been tracking the hormone levels of 43 individual fish using blood samples to create hormone profiles during both spawning and non-spawning time periods for the last eight months. By matching hormone levels to potential spawning events, we can identify hormones which may promote reproductive cues including egg and sperm production. We have also collected data on environmental cues including lunar phase and water temperature. Prior to the last full moon, we collected bonefish from what is believed to be a spawning aggregation in order to attempt to spawn individuals in the lab. 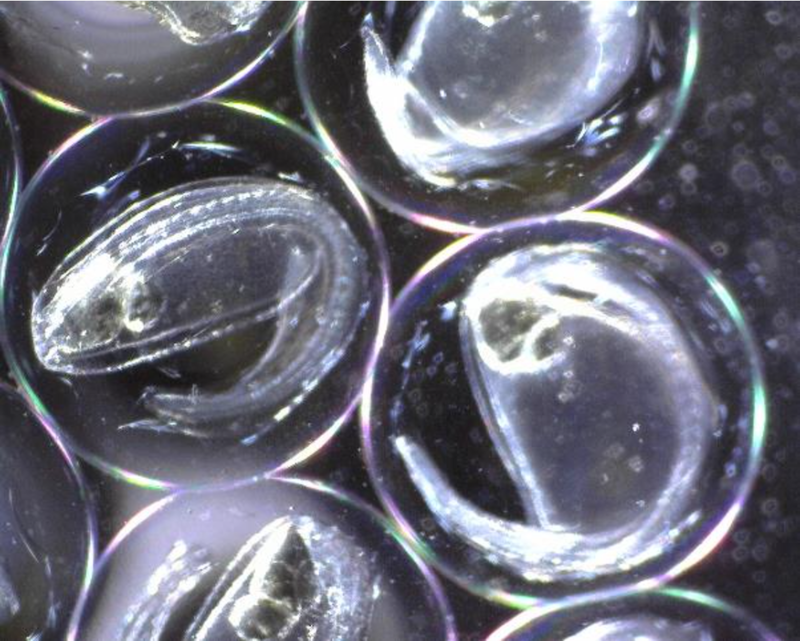 Performing cannulations on all fish captured, we identified which individuals were fertile. We then injected our lab-reared fertile female along with the newly captured egg-bearing females with hormones to accelerate egg development and promote egg release, but unfortunately our attempts were as of now unsuccessful. We are hoping to have more luck with the next full moon when we will be joined by researchers from Florida Institute of Technology and Florida State University. This is the first parallel study to record hormone profiles and bonefish spawning in a lab environment, and we are hopeful that future attempts will be a success. Collaborating with Island School students is always a rewarding experience for CEI researchers, and it was no different for the class of Fall ‘17. This semester, CEI research classes both built upon previously established projects and pioneered new ones. Senior Research Assistant Meagan Gary and Research Technician Chelsea Begnaud worked with six students to determine the optimal time to collect diet samples from green turtles (Chelonia mydas). This methods study fits within the wider, ongoing turtle research at CEI looking at seasonal and spatial variations in their diet. Having performed esophageal lavage at different times of the day and different tidal states, the team presented preliminary results regarding the optimal conditions at which to collect diet sample to maximize their size. Research Associate Dr Nathan Robinson and Research Technician Giulia Cardoso co-advised seven students on the very first drone-based research project at CEI. The team conducted paired drone and snorkel surveys in two mangrove creeks, and compared results to assess the advantages and limitations of using drones to monitor megafauna in shallow-water environments. The results are highly encouraging, showing that some species, such as lemon sharks (Negaprion brevirostris) and bonefish (Albula vulpes), are preferentially spotted on drone surveys. The third research class was led by Senior Research Assistant Eric Schneider and Research Technician Reid Webb. The two advisors and their six students worked on a new project focusing on the ecological significance of fish aggregation devices (FADs) and their role as conservation tools. 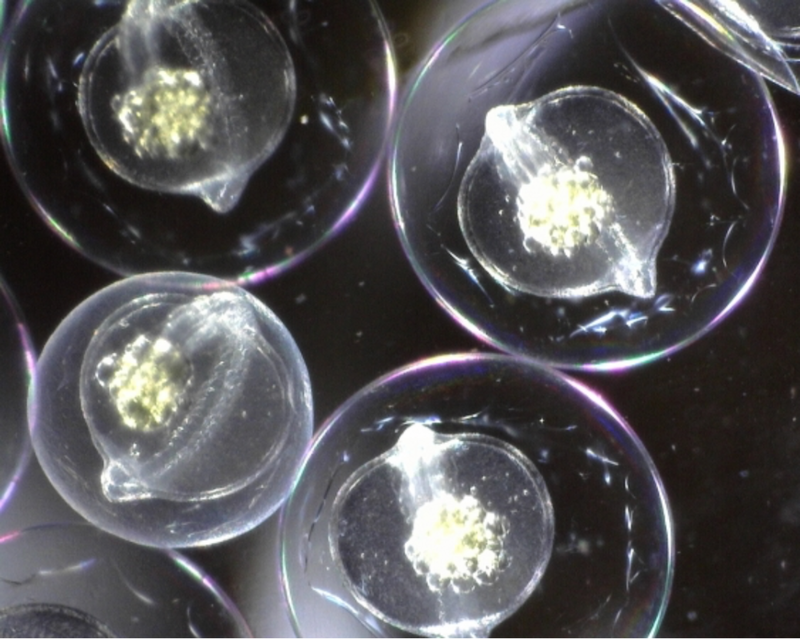 In collaboration with some CSD staff members, the team successfully assembled and deployed sub-surface FADs and began monitoring their early colonization by pelagic species. All three teams delivered excellent presentations, leaving the 150-strong crowd of parents, siblings and community members incredibly impressed by their grasp of the science conducted and their confidence in communicating it. The class advisors and the rest of CEI are extremely proud of the Fall ’17 research teams and wish them all the best for the rest of the semester!